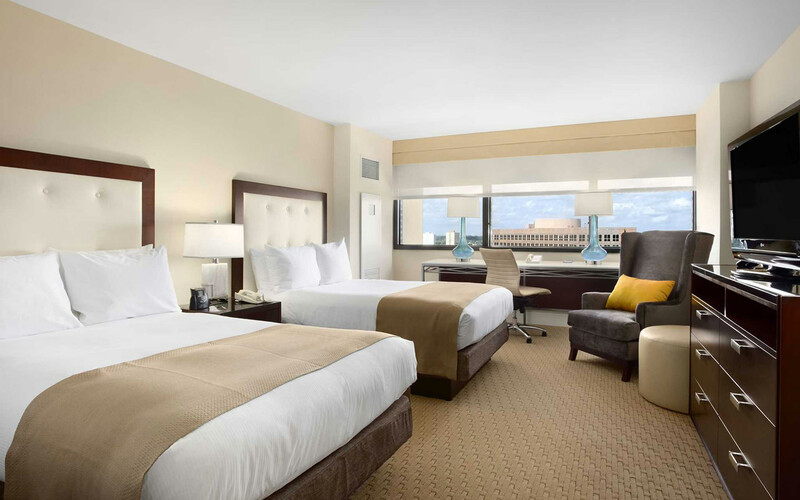 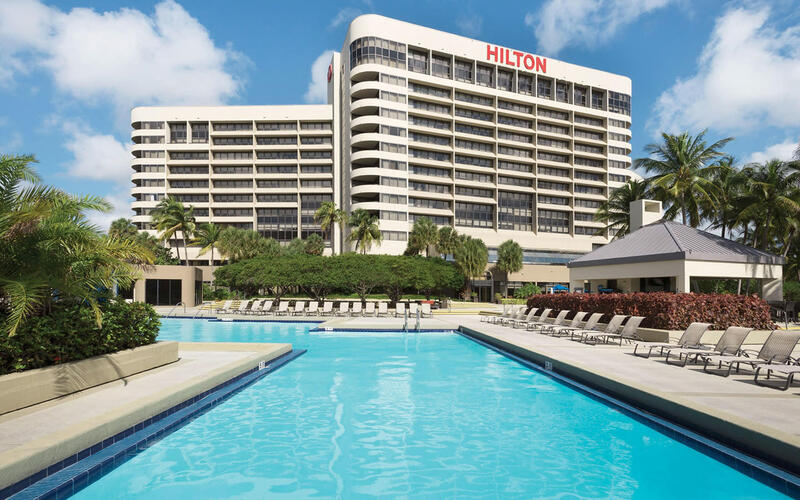 This premier full-service hotel near Miami International Airport is a preferred choice for business travel, Miami vacations and conventions. 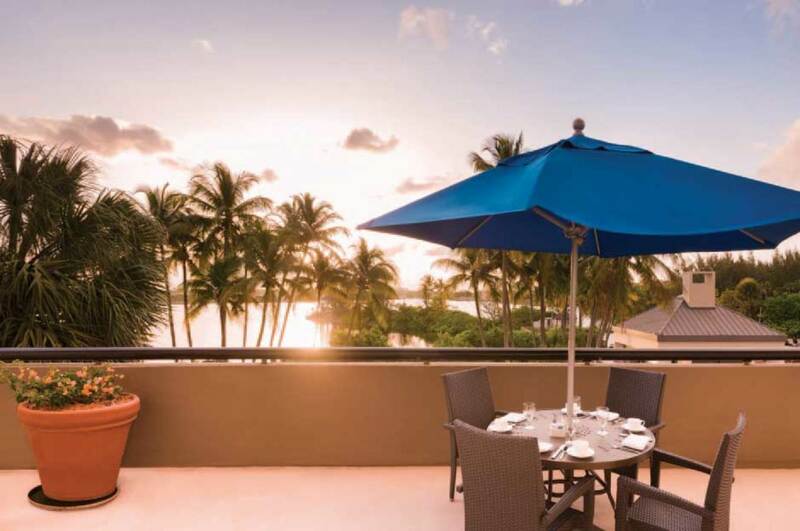 This property is beautifully situated on a private peninsula in Blue Lagoon and is only a brief seven-minute complimentary airport shuttle ride from Miami International Airport. 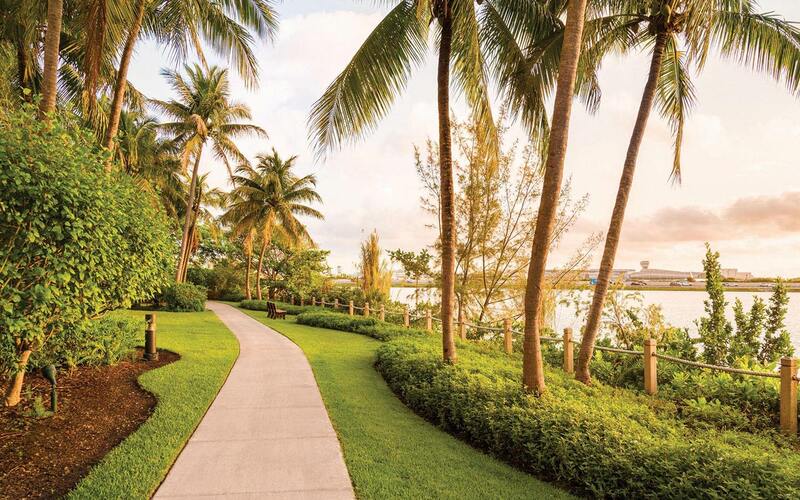 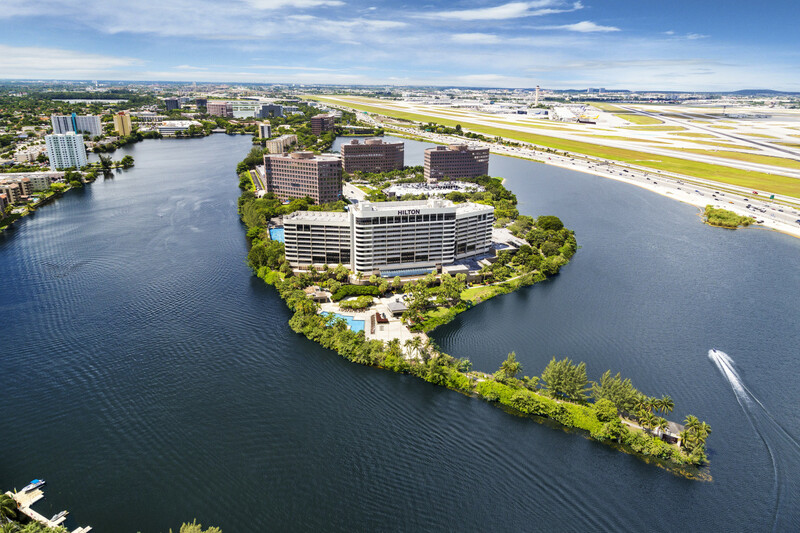 The convenient location is near a number of exciting Miami attractions and minutes from Downtown Miami and the Port of Miami, the “Cruise Capital of the World.” The hotel boasts 508 guestrooms, including 87 suites that overlook a natural lagoon teeming with a variety of local flora and fauna.